Steve Jobs named the company Apple after his favorite fruit. Apple originally had three co-founders. Ronald Wayne, however, sold out his shares twelve days after the company was founded for 800 dollars. If you smoke while using your apple computer you void the warranty. Apple employs more than 90 000 people. Apple has more money than the United States Treasury, in fact it has twice the amount. The first quarter of 2014, Apple made more money than Google, Amazon and Facebook combined. Apple has around 150 billion dollars in excess capital and will be able to buy companies like Twitter, Tesla, Netflix, and Facebook. The first Apple logo featured a drawing of the father of physics, Sir Isaac Newton. Apple was the first company to develop a color digital camera. The move “A Space Odyssey” inspired the name iPod. 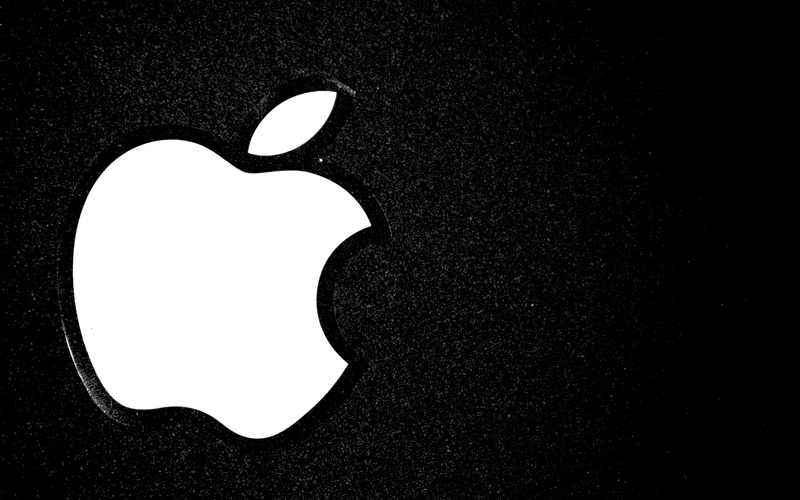 Apple is the largest publicly traded company in the United States. Apple’s cash on hand could give everyone in the United States 490 thousand dollars. The iPhone accounted for 40 percent of the company’s annual revenue in 2011.